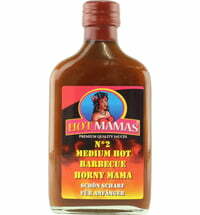 Fiery spicy! 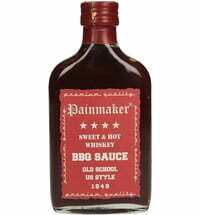 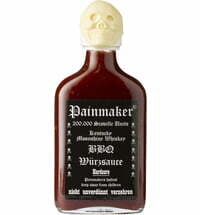 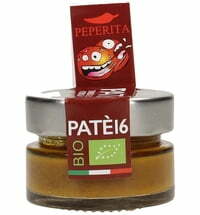 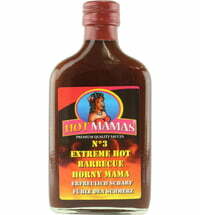 Ideal for spice lovers! 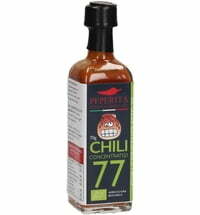 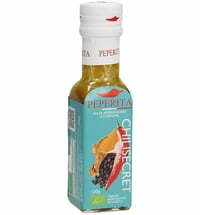 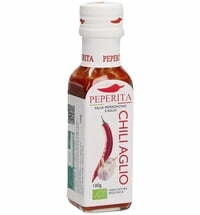 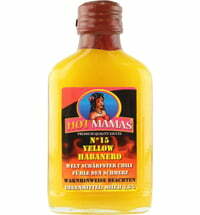 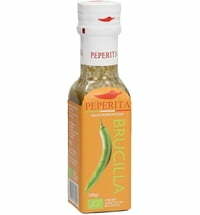 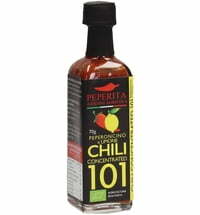 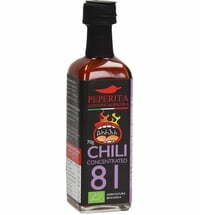 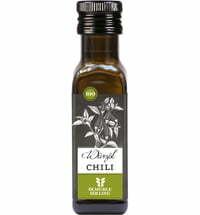 The chilli concentrate TF 99 is made from chopped Chinense Capsicum chilis, sea salt and vinegar. 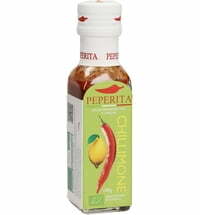 Through this process, the intense aroma remains intact and the fragrance of the fresh chilies floats up when the package is opened. 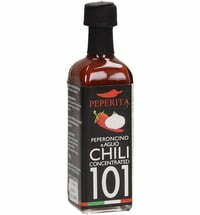 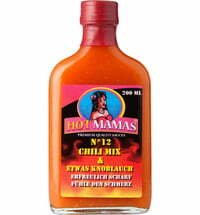 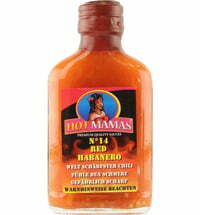 Please note: Due to the extreme spiciness, the Chili concentrate should be used sparingly.